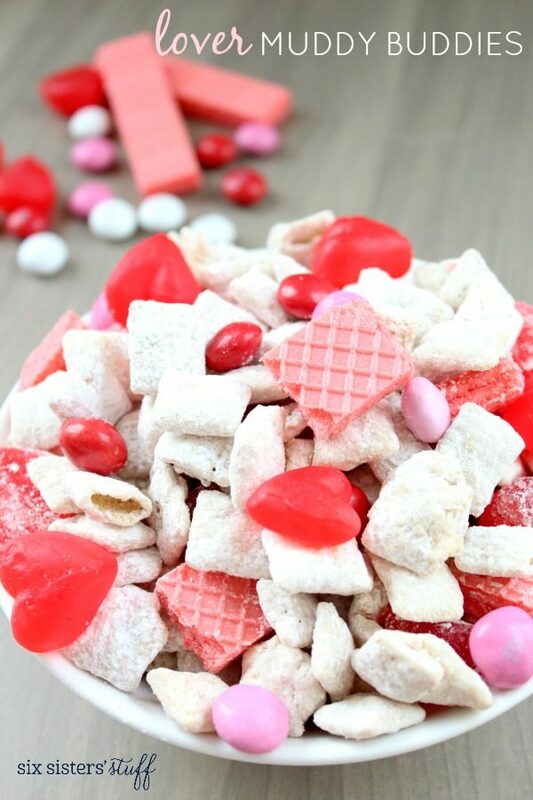 If you are looking for the perfect Valentine's Day treat, these Lover Muddy Buddies are one I definitely recommend. They are easy to make, and the perfect combination of sweet and salty. This no bake Valentine treat is so easy to make and the family loved it. It’s a perfect treat for gift giving. Happy Valentine’s Day. 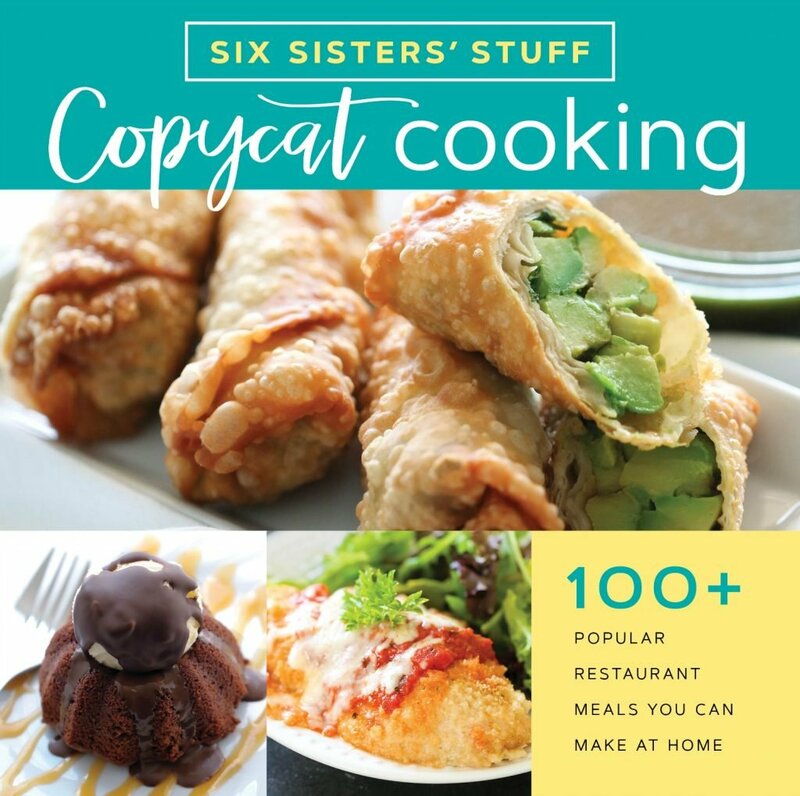 This recipe is so fun to make with the little ones. You can add any of your favorite Valentine’s Day candies, that you wish. My husband loves cinnamon hearts, so he usually throws a few of those in. This is the perfect treat for large gatherings, because it makes a lot. We like to bag it up, and send it off to our neighbors as our way of saying we love you, to them. This comes together in a matter of minutes and tastes absolutely delicious. It’s kinda fun to see how creative you can get with it. This recipe tastes delicious in Muddy Buddy form, however, it would also be delicious with popcorn and white chocolate. It won’t taste as peanut buttery, and you could easily switch out the candies to make it peanut free, if needed or desired. We have a similar recipe, that would taste delicious with these additions. Check out our Valentine’s Day White Chocolate Popcorn Recipe, for a similar and delicious dessert. what other cereal could I make this recipe with? This recipe works best with Chex, because it allows the peanut butter and chocolate to absorb into the cereal a little better. Pour cereal into large bowl; set aside. In 1-quart, microwave-safe bowl combine white chocolate chips, peanut butter and margarine. Microwave at 100-percent power for 1 to 1 1/2 minutes or until smooth, stirring after 1 minute. Stir in vanilla. Pour white chocolate sauce slowly over cereal, stirring to coat evenly. Pour cereal into large Ziploc bag. Add powdered sugar and secure; shake to coat well. Pour back into bowl and gently fold in the M&M's, Ju Ju hearts, and wafer cookie pieces.